The GIRARD family welcomes you to their farm at heart of the Provençal garrigue, amidst lavender fields and vineyards. Table d'hôte meals (Secret de Terroir quality label) featuring their own produce (farm-reared chickens, garden vegetables). Guests can also meet the animals, admire the heavy horses and collection of old implements. 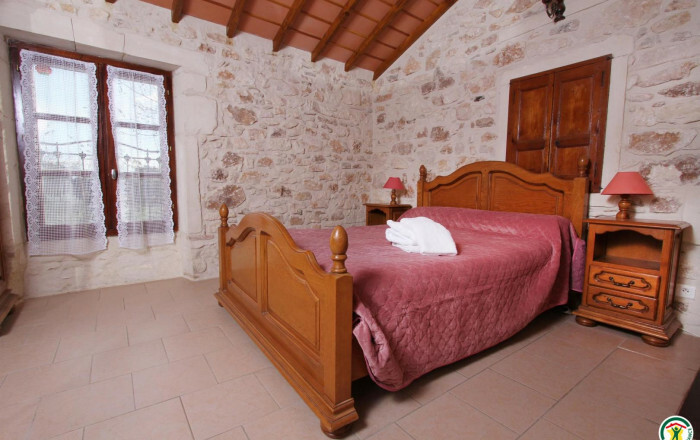 2 family rooms (3 double beds) (2 single beds) and 1 room (double bed) for 2 people.